Black Panther, T’Challa: I’ve praised this character to great lengths in my reviews, and those comments still stand. 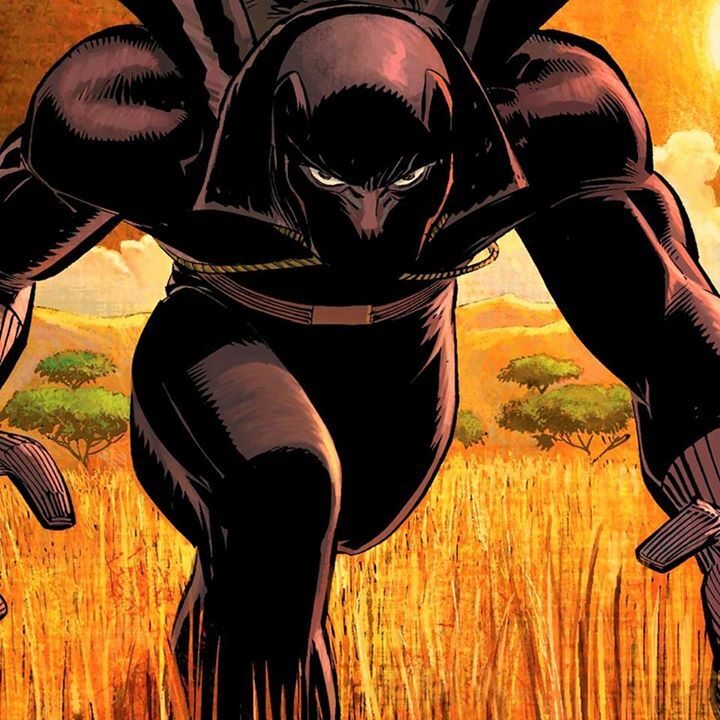 Easily one of the most fascinating comic book characters of all time, the King of Wakanda is a genius, determined, and spiteful character who has been made into a deliciously morally ambiguous character in recent years. He wants the best for his people and the world at large until they cross him. Then he is the worst enemy you could ever make. 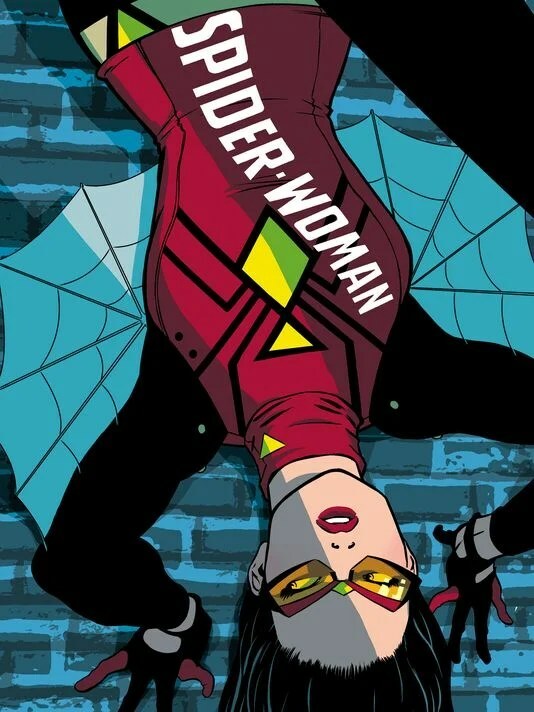 Spider Woman, Jessica Drew: A private investigator, an Avenger, and now a mom, Jessica Drew is a character who is thoroughly charming through her enjoyably ill nature. She is fairly anti-social and very much not a people person. The only heroes she has really connected to are Captain Marvel, Hawkeye, and Luke Cage. She is an interesting study in how a misanthropic individual can still have the drive to help others. She has also been made into one of the most relatable heroes of recent years. Ant-Man, Scott Lang: A deadbeat dad who thieved his way into being a hero, Scott Lang is another very approachable character. He is one whose life has essentially been one failure after another, but he still became an Avenger. He’s never stopped striving to be better, and he has (almost literally) gone to hell and back for his daughter, Cassie. He’s aware of his flaws, but he does his best to overcome them for the betterment of those he cares about as well as people at large. 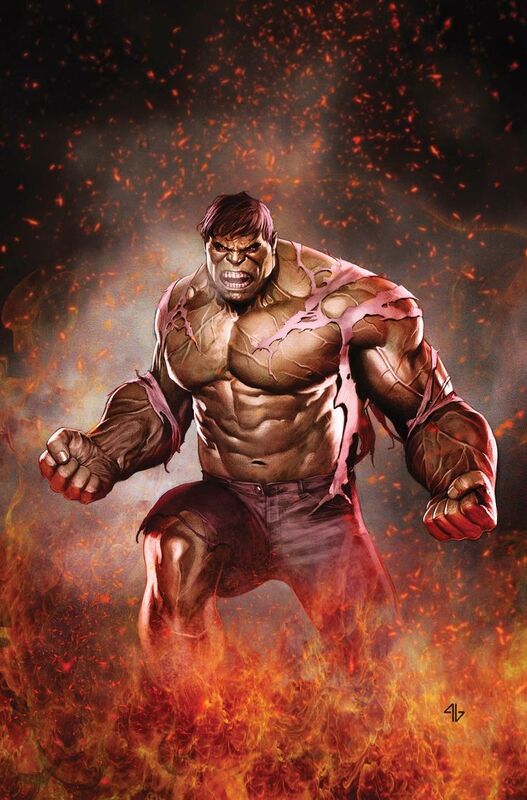 The Hulk, Bruce Banner: A literal embodiment of man struggling against his savage nature, this Avenger really can be discussed as multiple characters. This is true through the existence of multiple identities within Banner, but it’s also true through the broad and interesting character arc that this character has gone through over the years. Banner has been an optimistic humanist, a bitter cynic, and an outright hero. As Banner has gone through these various phases, the Hulk has changed with him. He’s been a mindless savage, a furious warlord, and even Banner himself. He has been shot to other planets, hunted by heroes and the military, and the savior of the planet. The Hulk and Banner are simultaneously empathetic and aspirational characters, and they are among the most intriguing Marvel characters to read about. Thank you, and, beyond promoting on social media, not at the moment. Thank you, I would like that very much.